HK's consumer prices up 3% was mainly due to a price hike of fresh vegetables. 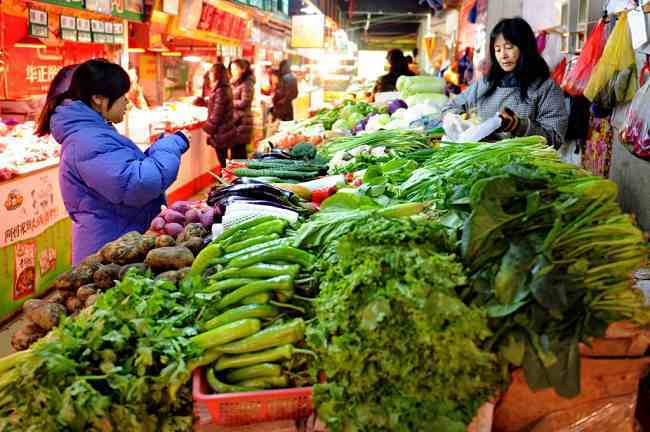 HK’s Consumer Prices Index went up 3% in May, it was mainly due to a price hike of fresh vegetables. Slightly increased from 2.8% in April, Hong Kong’s inflation is mild and in place with economic growth. 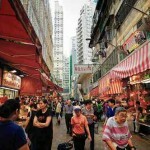 Hong Kong Census & Statistics Department announced the latest Hong Kong Consumer Price Index (CPI) for May on 22 June. The underlying inflation rate, netting out the effects of all Government one-off relief measures, was 2.6%, comparing to 2.4% in April. The largest factor to push the index up is the rise of fresh vegetables price. Prices of housing, electricity, gas and water, meals bought away from home, food, miscellaneous services and miscellaneous goods were also increased while durable goods, clothing and footwear were decreased. Terence Chong Tai- leung, associate professor of economics at the Chinese University of Hong Kong, suggested that the slowdown of the mainland’s inflation rate may cause low inflation in Hong Kong. With a strong Hong Kong dollar and the red- hot property market, the growth in prices of different goods and services is expected to decelerate, except for flat rents, he said. 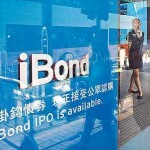 The fifth batch of iBonds is reportedly launching next month, with the size of its offering expected to remain at HK$10 billion with a three-year maturity. It is estimated the yield will be 3-4 percent a year. For the previous four batches of iBonds, the half-yearly dividend payouts were linked to inflation and reached an annual rate of over 4 percent. 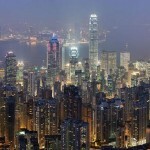 The latest information that helps every entrepreneurs to do business in Hong Kong. How to do business @ HK? What can we help @ HK? We are a cost-effective company to provide Hong Kong company formation, incorporation, accounting, tax, immigration and compliance services to help start-ups as well as small-to-medium sized Hong Kong businesses doing business in Hong Kong. 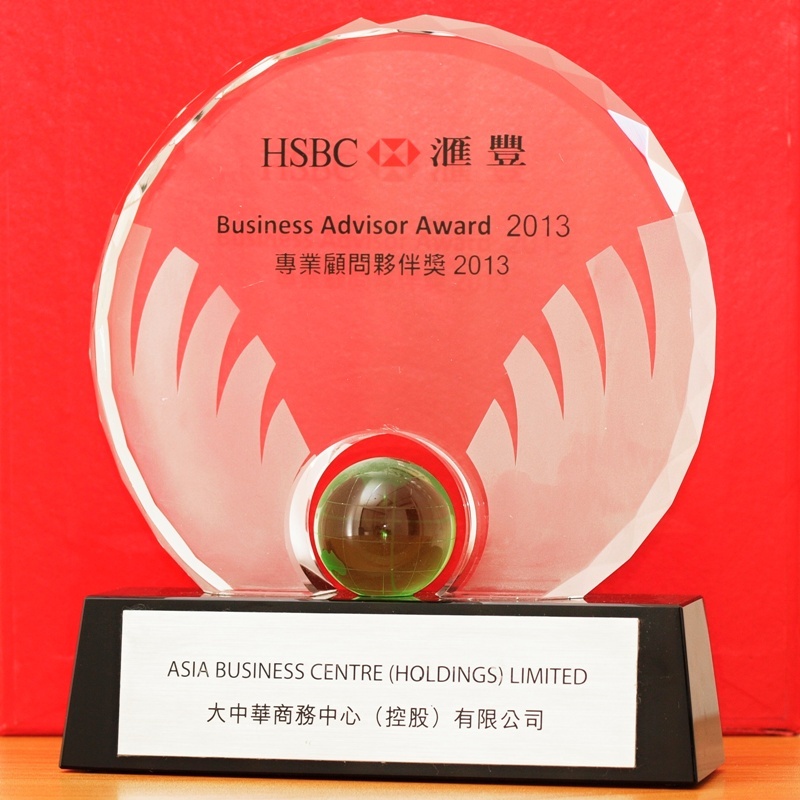 Hong Kong is one of the leading Asian centers for both finance and commerce. It is a major gateway for investment and finance into China and the rest of Asia. 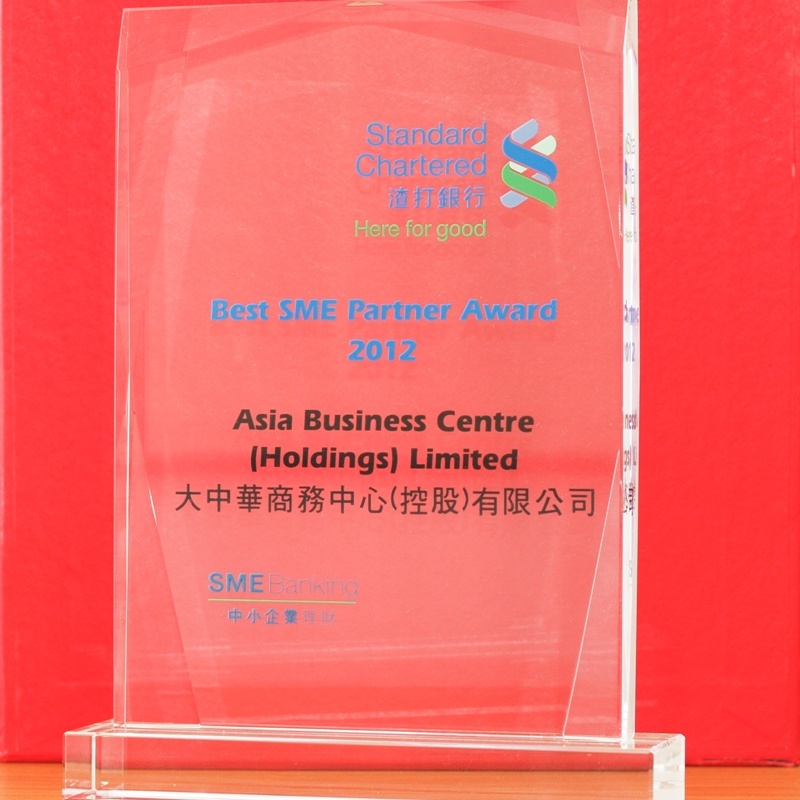 We can incorporate Hong Kong companies with a name of your choice or from our shelf list quickly and efficiently. 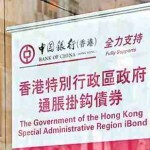 Banking accounts can be opened for Hong Kong companies in different currencies with international reputable banks. Entrepreneurship freedom, legal stability and no capital deposit obligation. A simple and advantageous tax system. Reliable Professional Bank account fully manageable online. Profits and dividends taxation at 0% in many situations. Why Hong Kong Limited Company? A limited company is a company in which the liability of members or subscribers of the company is limited to what they have invested or guaranteed to the company. Limited companies may be limited by shares or by guarantee. And the former of these, a limited company limited by shares, may be further divided into public companies and private companies. Who may become a member of a private limited company is restricted by law and by the company's rules. In contrast anyone may buy shares in a public limited company. Director of Grinder Toner and Cartridges Trading (HK) Ltd.
"I can only say that they not just provide this service to us in a very professional way, which include secretarial service, accounting, etc., but time to time we have got a tremendous help to carry out routine tasks, such as bank correspondence, going to post office, etc., which we couldn`t able do by ourselves as we are not in Hong Kong. Furthermore, whenever we have encountered some difficulties, either legal or some other, we usually turned to the them who addressed our request immediately and dealt with utmost care, which is all the more remarkable taking into account that that ours is only a small start up trading venture. 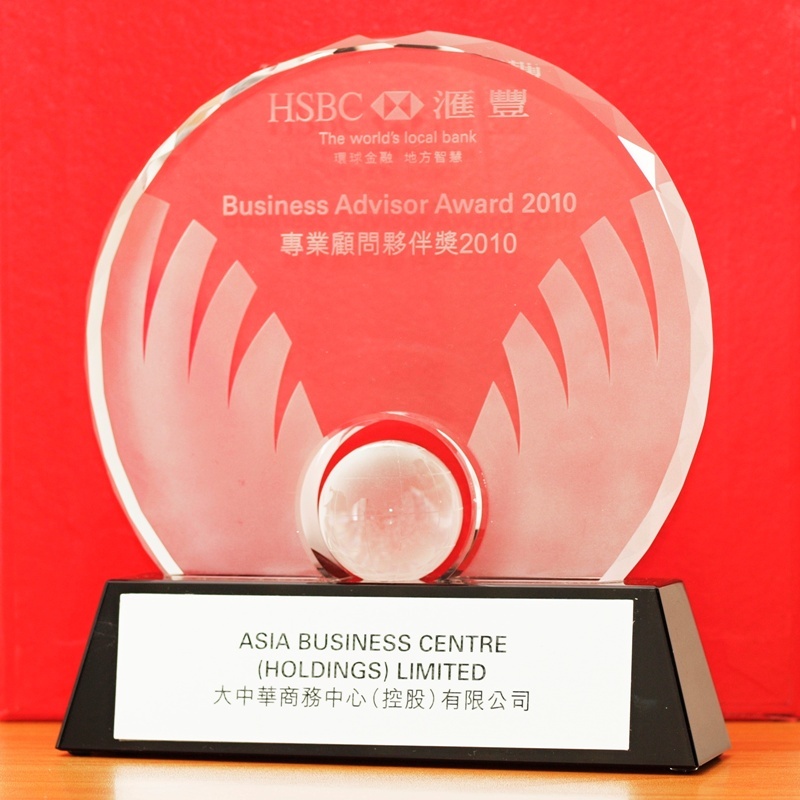 Based on the professional service and the friendly and customer oriented attitude that is the trademark of Asia Business Centre, I sincerely recommend them." 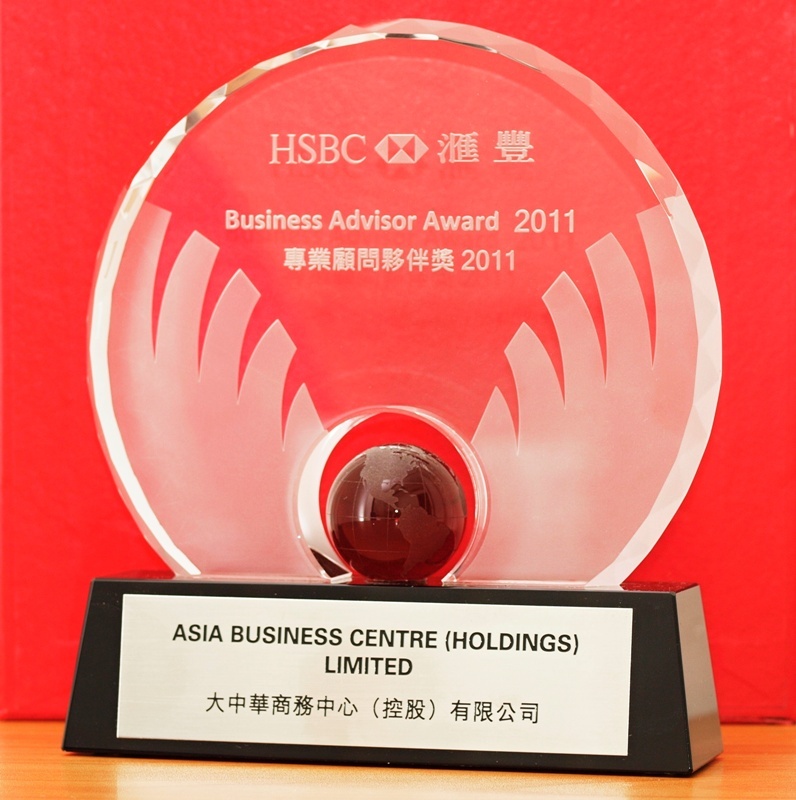 Director of Ysoft Consulting Ltd.
"We are very pleased with the business relationship we share with Asia Business Centre. We have found their service to be dependable, friendly and open over the years. Their attention to detail and willingness to listen to our needs is extremely important to our company." CEO of Trio Import & Export Co Ltd.
"We hired Asia Business Centre to set up our Hong Kong Corporation and they have been superb. We are very pleased with their efforts that contributed to the ease of making our entry into the Chinese Market. 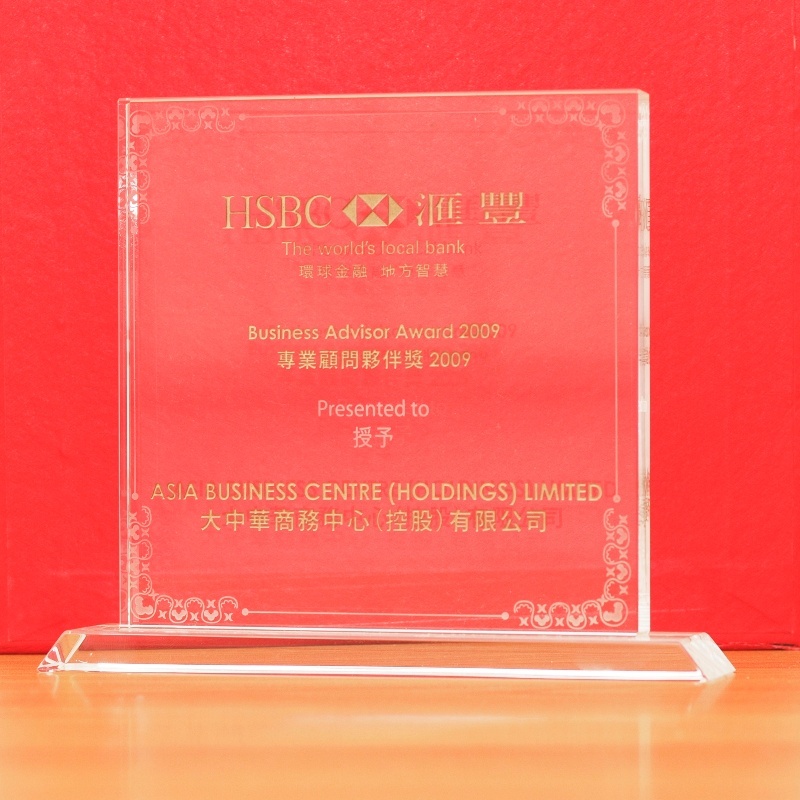 They facilitated all of the legal and statutory requirements for opening our Hong Kong Corporation and even arranged banking facilities with a Hong Kong Bank for the company. We have no hesitation in recommending their services to anyone who wishes to set up a business operation in Hong Kong or China."